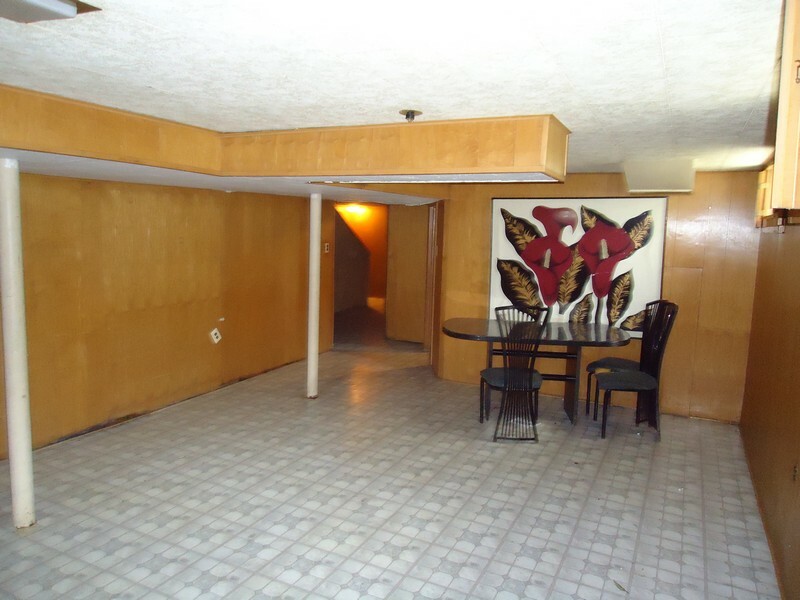 Metro Detroit turnkey investment properties are opportunities unmatched by any other market. There are several things we consider when evaluating a property, such as the neighborhood and surrounding area. We take into consideration many important demographic statistics including population density, median income levels, and vacancy rates among other factors. We also look at every investment to determine its feasibility from a real estate perspective: resale value, potential rental amount, scope of any rehab work, carrying costs (taxes, insurance). 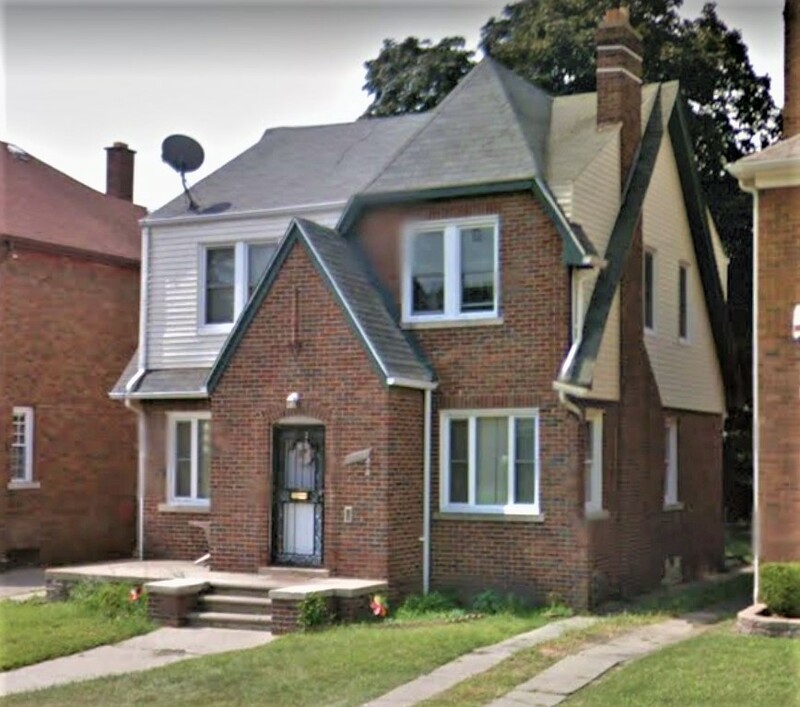 Cortland - Russell Woods – This gorgeous 1500 sq ft colonial is located in Detroit’s historic Russell Woods neighborhood, the birthplace of the “Motown” sound. 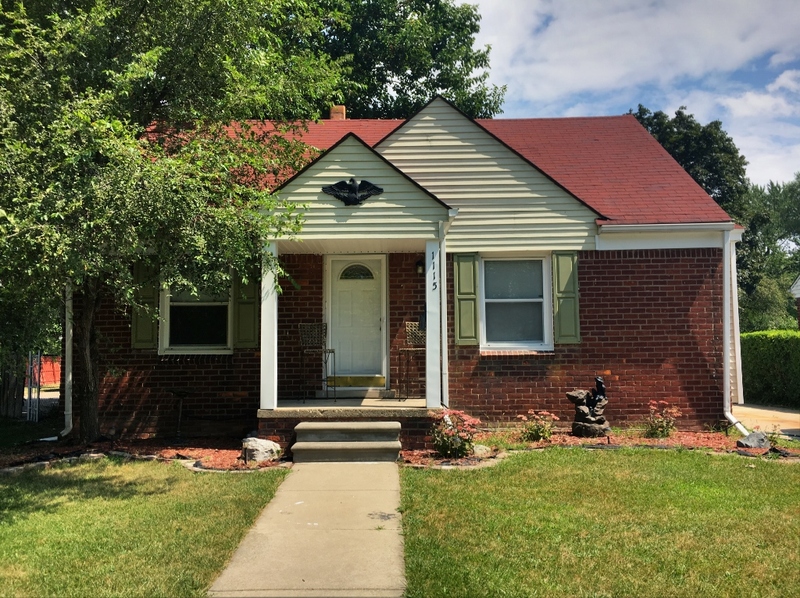 This property has serious curb appeal and features a newer roof, newer vinyl windows and was fully rehabbed in 2016. 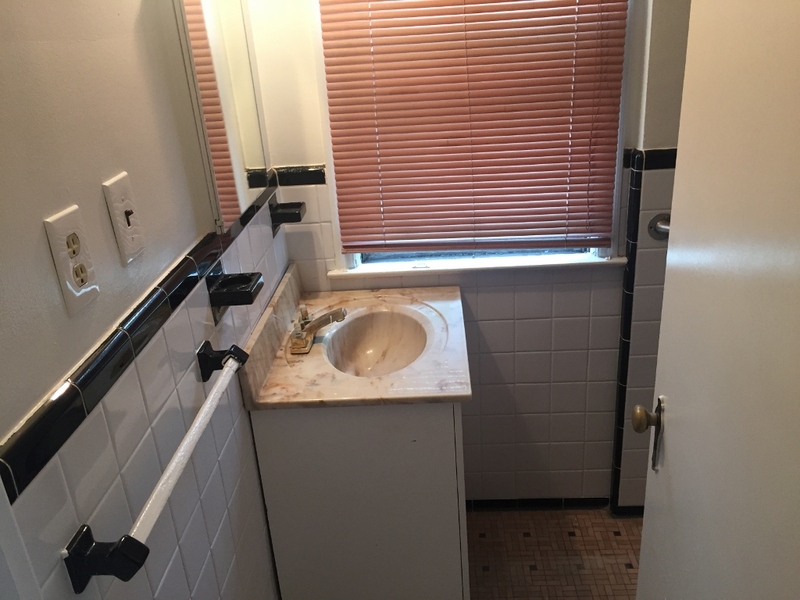 The property is currently rented for $800 per month. The home is walking distance from Detroit’s historic Central High School, the first high school in the State of Michigan. The property taxes have been slashed in half – less than $1000 for the entire year. The home has major capital appreciation potential having sold on a mortgage for $128,000 pre-crash. 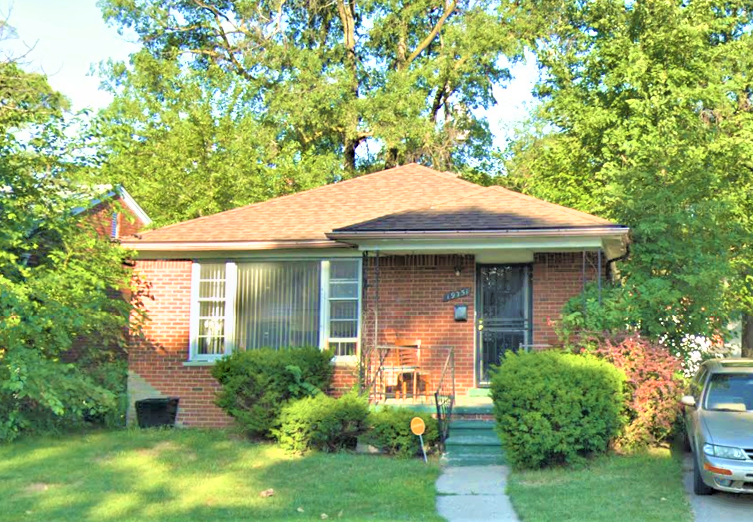 Goddard– This 1100 all brick ranch is located on Detroit’s northeast side. The tenant at this property has been renting since 2013, excellent payment record. 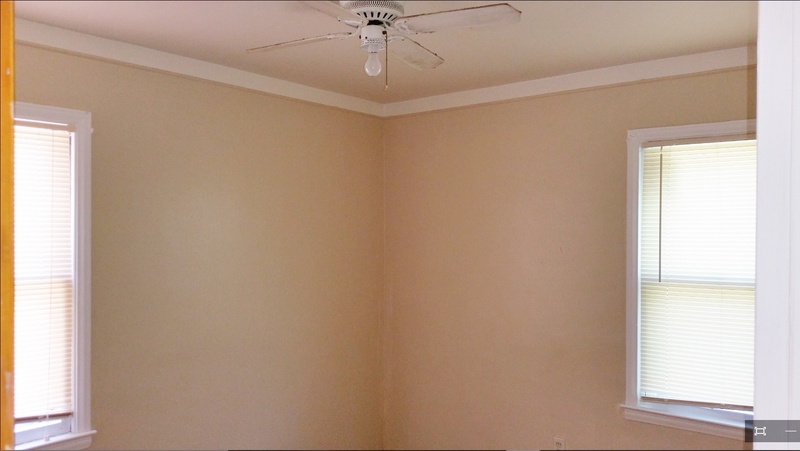 The fully rehabbed home features a newer roof (2013) and fully upgraded mechanical systems. Detroit’s Pershing High School is nearby, as well as several large retail shopping centers. The home is just south of 8 Mile road, which separates the city from the affluent suburbs of Oakland county. The taxes have been slashed by more than 60%, and are less than $800 for the entire year. Very well kept street, no vacancies. Tenant demand in the area is very high. 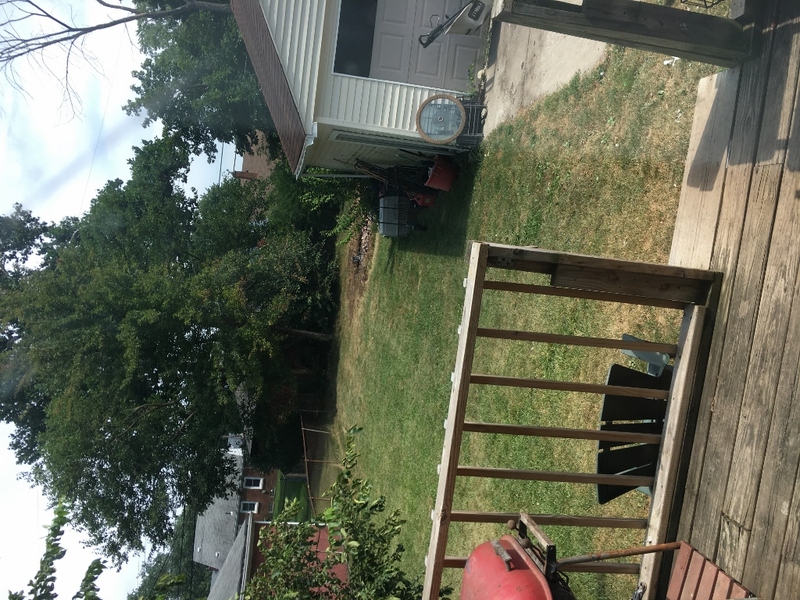 This gorgeous all brick property is located in the highly desirable Aviation Sub neighborhood on Detroit’s northwest side. This street is absolutely impeccably kept, fully occupied with manicured lawns and trees. 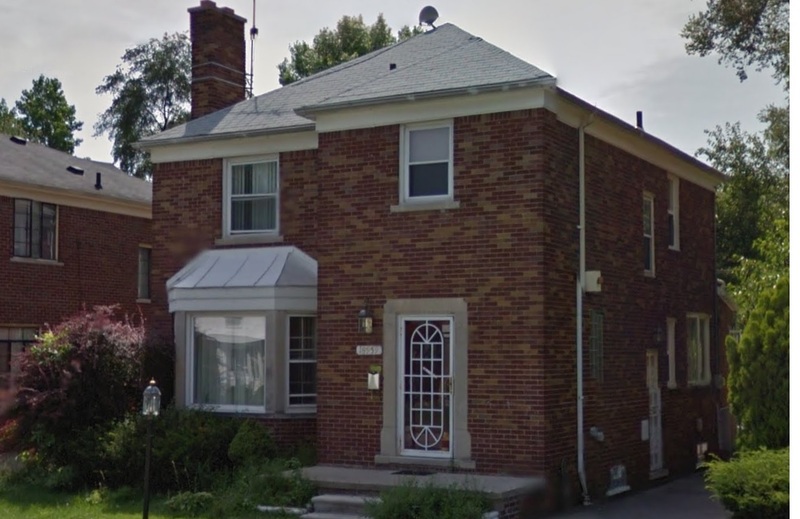 Esper Blvd is among the widest streets in the neighborhood, and this is one of the few areas where homeowners are securing bank financing in the city of Detroit. 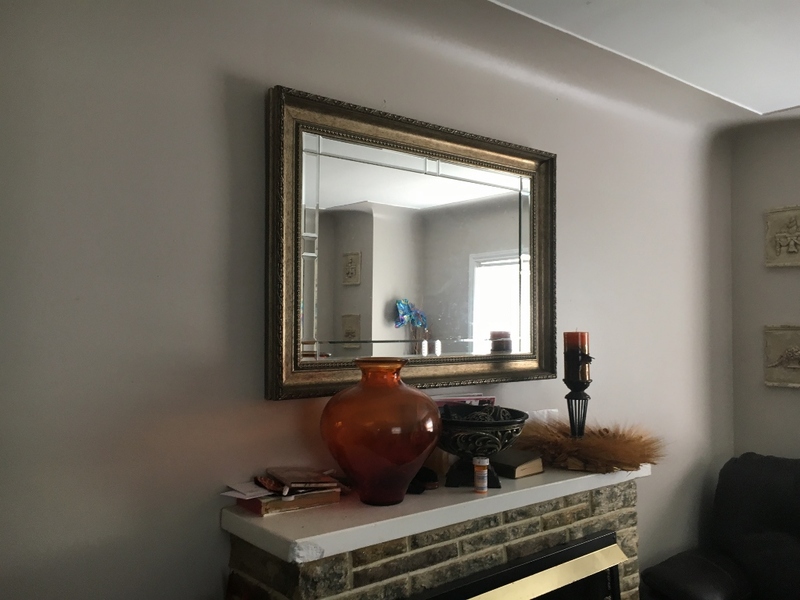 Seller has owned the home since 2013 and has had the same tenant since then (excellent payment record). The home features a newer roof, newer vinyl windows, and went through a complete rehab in 2013. 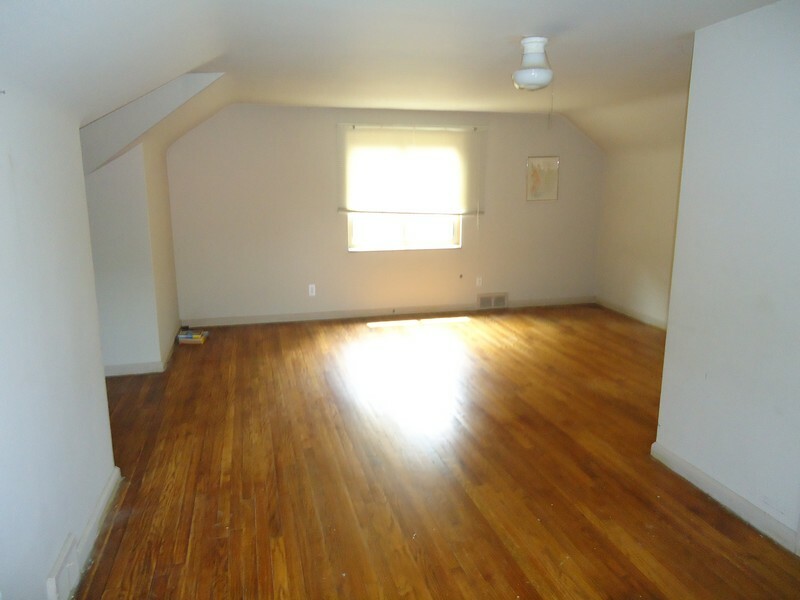 Over 1400 sq feet of living space and 1.5 baths. Comparable homes in the area are selling for $85-130k depending on the size. 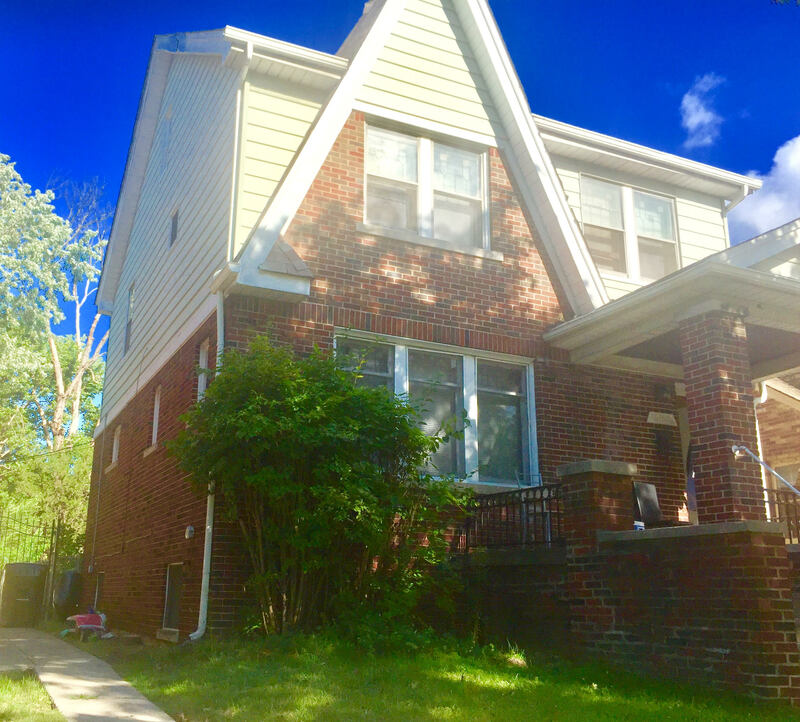 Located a short walk from the border with Dearborn, an upscale western suburb of Detroit which is home to a vibrant shopping and commercial district along Warren Avenue. 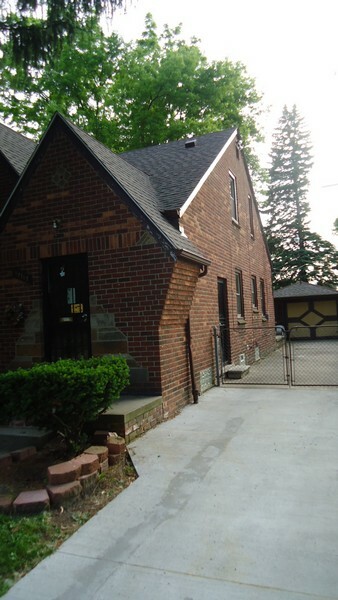 This solid, all brick property is located on Detroit's bustling northwest side. 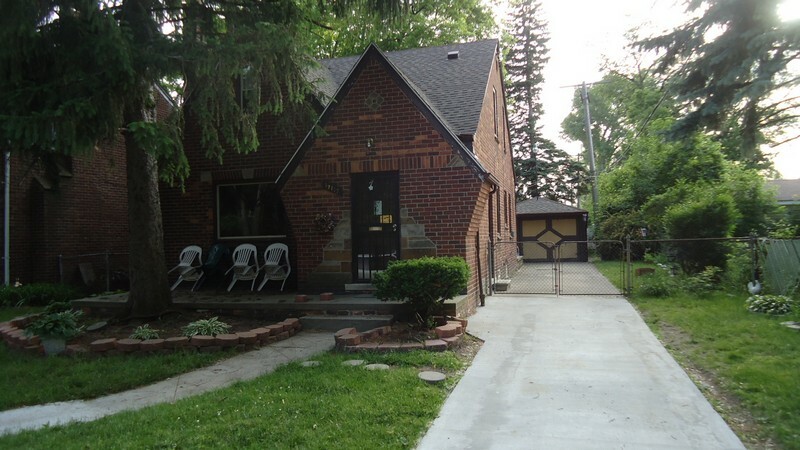 Located just west of the Lodge Freeway, the home is ideally located between the northern suburbs and Downtown Detroit. 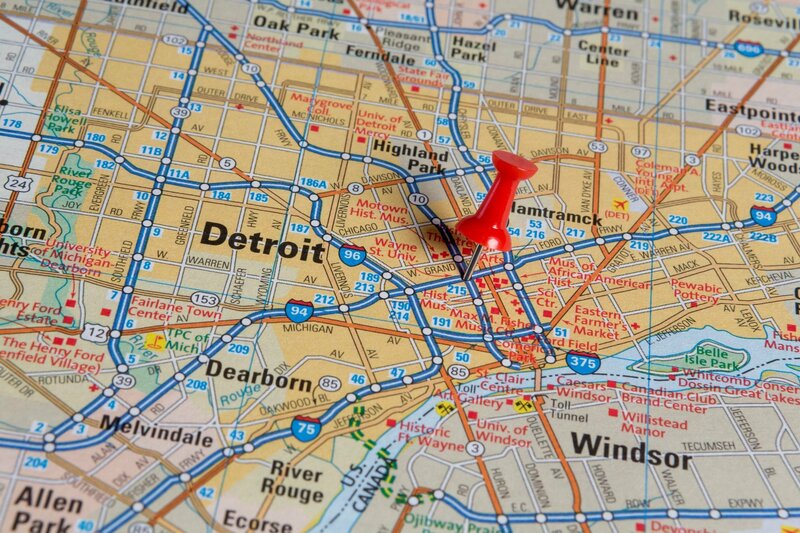 One of the area's largest employers, Detroit Sinai Grace Hospital is just a short drive away. Detroit's prominent Renaissance High School serves this area along with several charter schools. The home stands out among its neighbors because of its unique, tan colored brick exterior. 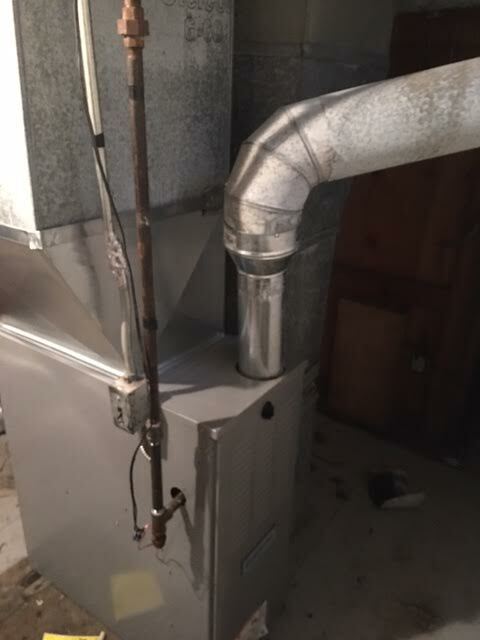 The mechanical systems have been completely renovated including new PEX plumbing lines, furnace, and hot water heater. 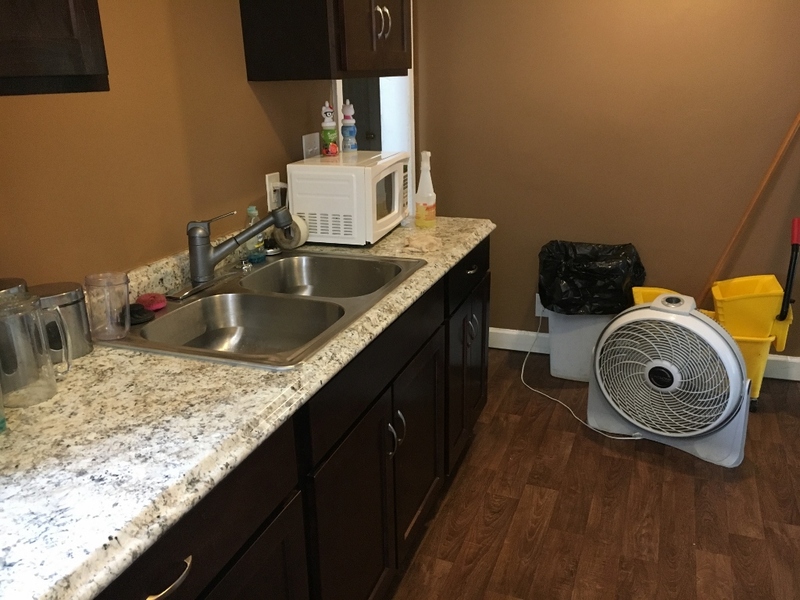 The property is currently rented to a qualified tenant. 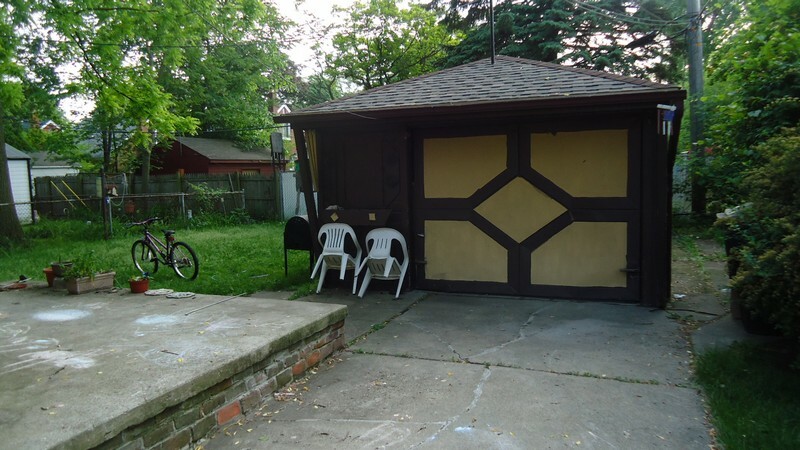 This well-built brick bungalow property is located on Detroit’s Northeast side, in the Von Steuben neighborhood. 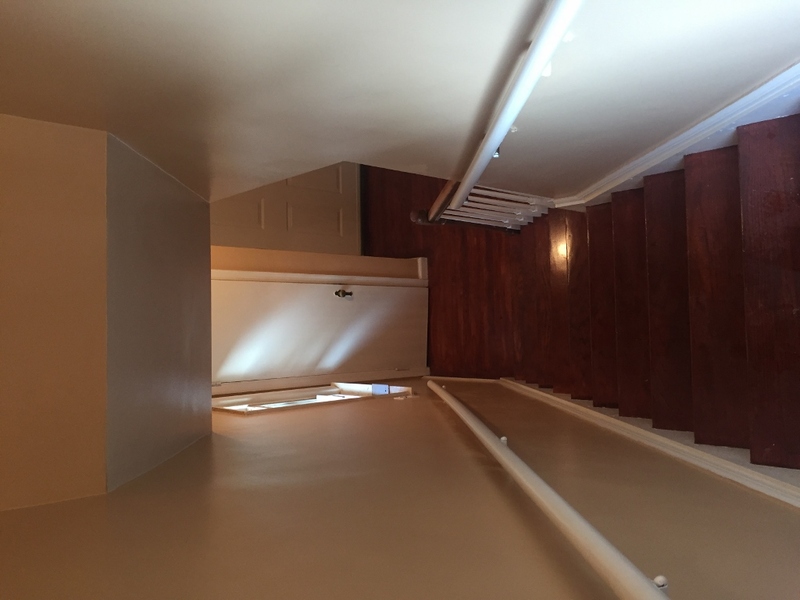 The home has been completely remodeled including new mechanical systems and a new 3-D shingle roof installed in 2015. 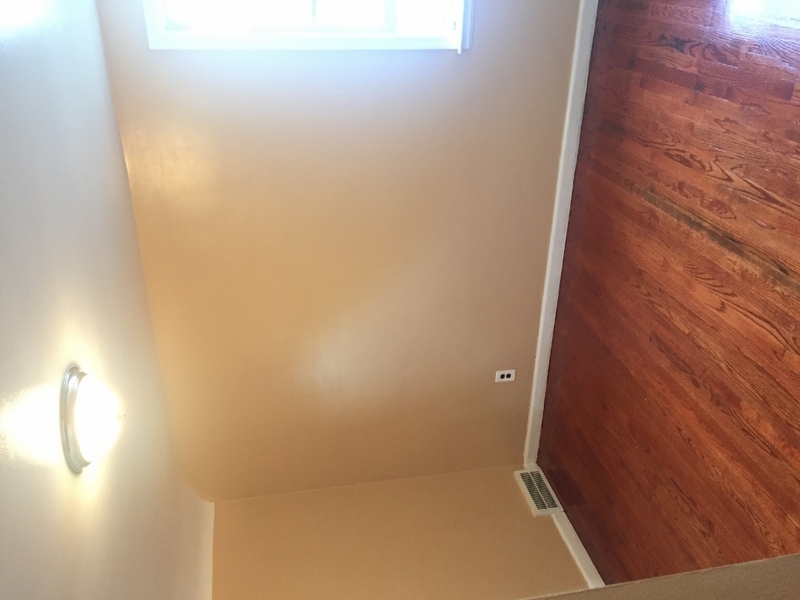 The home features two tone color paint, and the original hardwood floors which were sanded and stained. The neighborhood is well kept and this particular section boasts a high occupancy rate. 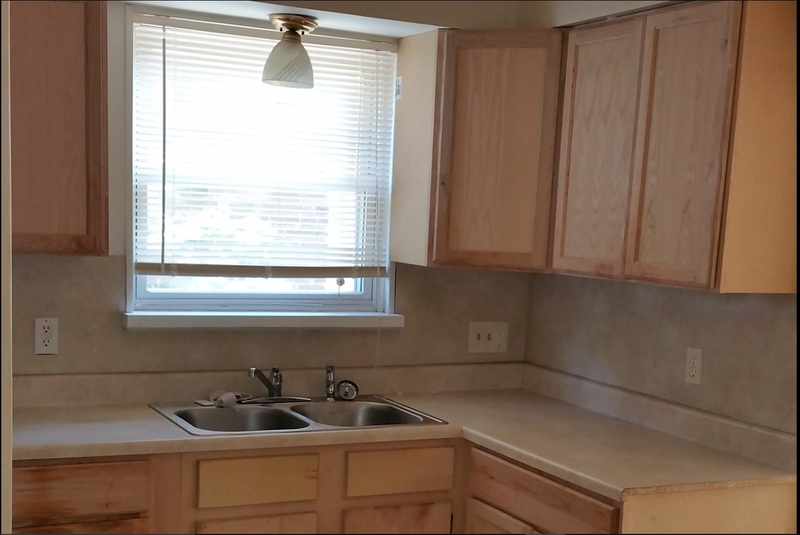 The home is currently rented for $900 to a pre-screened and qualified tenant. This impressive brick property located in the Bagley neighborhood features over 1300 sq feet of living space and has serious curb appeal. The exterior of the property features a gorgeous brick/vinyl façade, a testament to Detroit’s proud architectural history. This stretch of Woodingham is among the nicest blocks in the Bagley area. Homes are selling for $90-110k, so it is priced under market value (huge capital gains potential.) 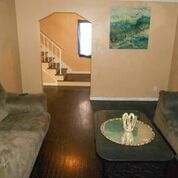 The home features original hardwood floors (sanded and stained), two-tone paint, ceramic tile, and updated mechanical systems. The rental value of the house is $950 per month based on rental history and comparable rentals. This beautiful three bedroom bungalow is located in the western suburb of Inkster. The area is extremely well kept and the block is fully occupied. 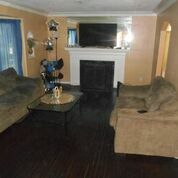 The home is currently rented to a qualified tenant paying $1000 per month. 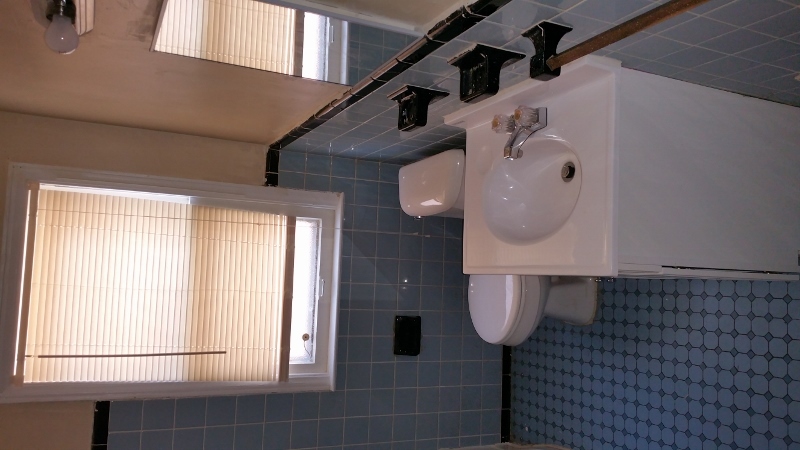 The home has been completely renovated and features almost 1400 sq ft of living space. The rental market is really strong in the area because of the nearby amenities including a large park and several charter schools. The property provides a great cash flow as well as significant capital appreciation potential. Tenant lease and info available upon request. 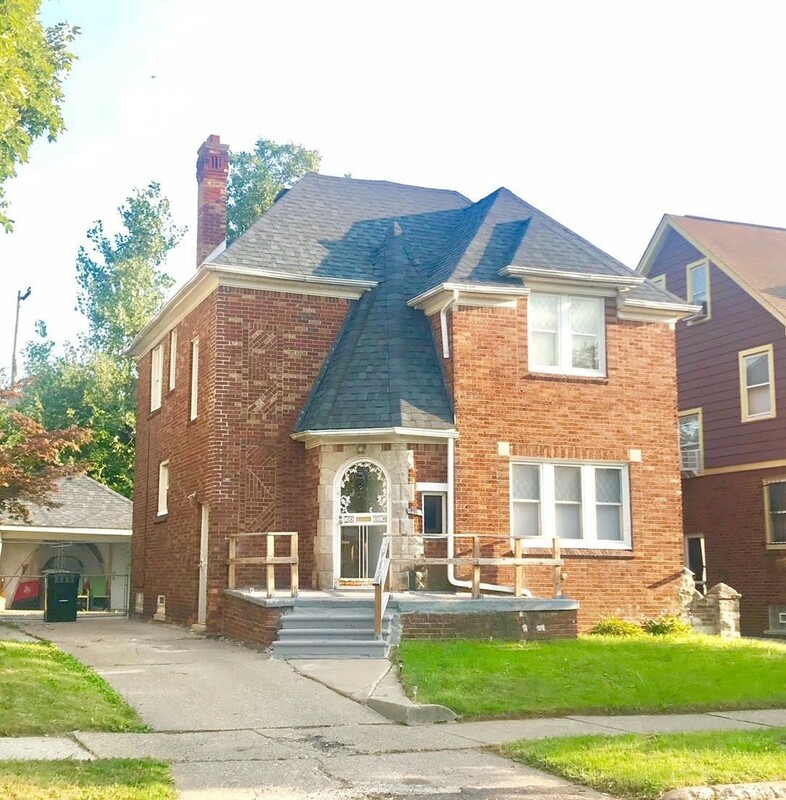 This impressive brick colonial property is located on a quiet street in one of Detroit's most desirable rental neighborhoods. 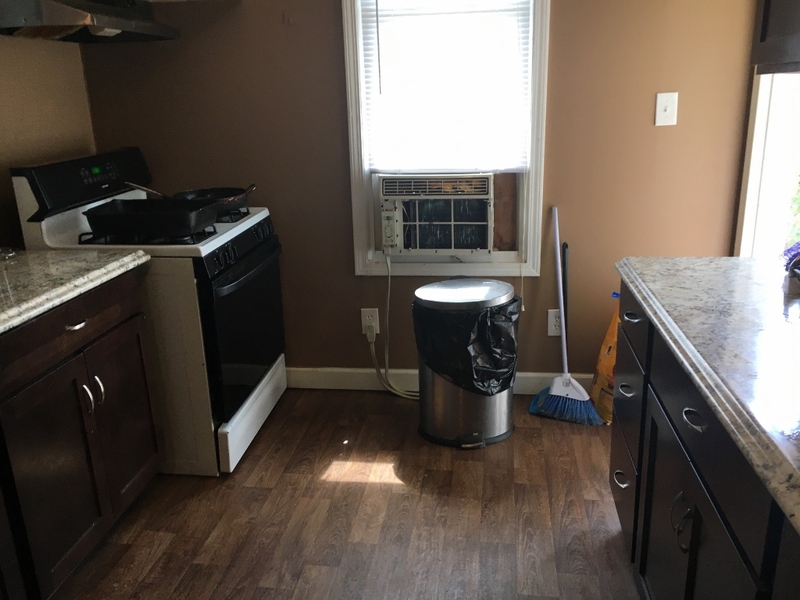 Just walking distance from the University of Detroit Mercy, this 3 Bedroom home on Parkside is fully rehabbed and currently tenanted. 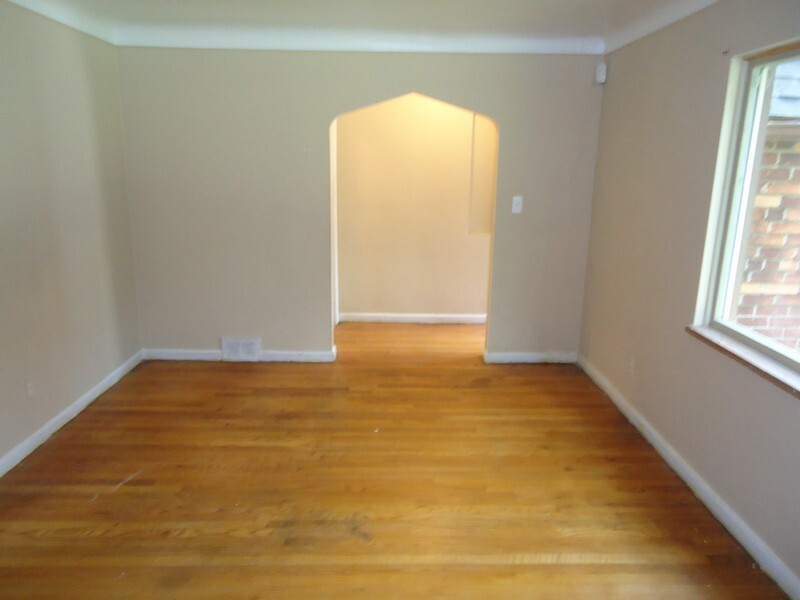 The current tenant has a Section 8 voucher which pays 100% of the rent on a monthly basis. 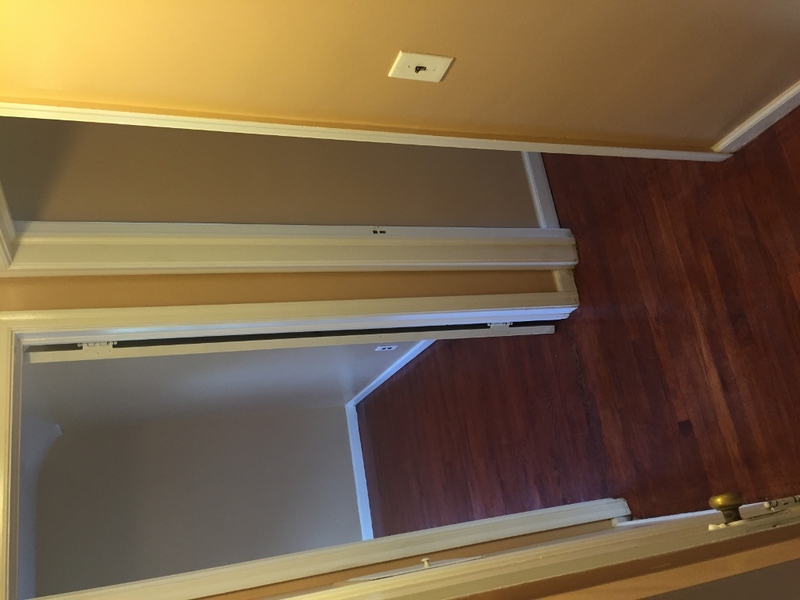 The home was remodeled in early 2017 and features original hardwood floors which have been freshly sanded and stained. 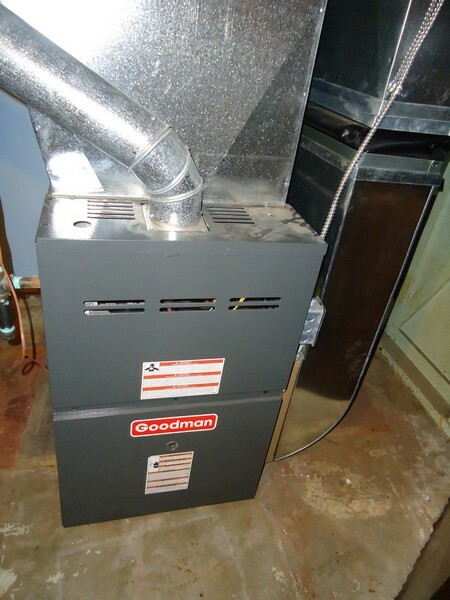 All mechanical systems are in great condition. The taxes on this home are extremely low, just about $1,100 for the entire year. 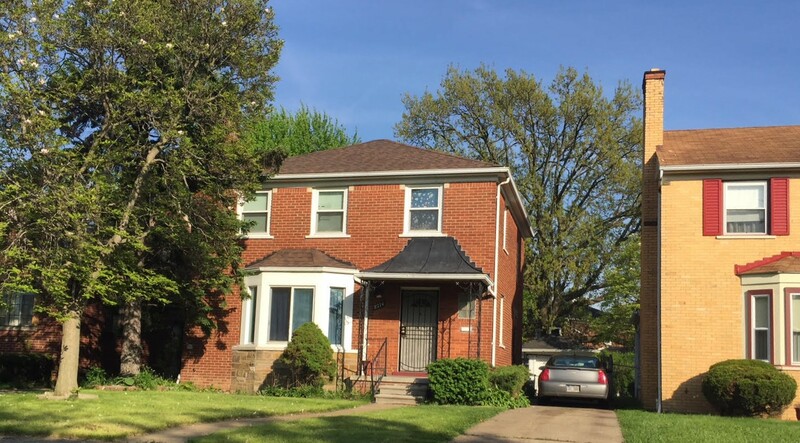 This gorgeous brick colonial is located in the greater Grandmont-Rosedale neighborhood which boasts homeowner occupancy rates upwards of 75%. The property itself is a testament to Detroit's historic architectural past, with intricate brick designs and durable build. The block itself is fully occupied and is located less than two miles from Detroit's northern border with the bustling suburbs. Not only is the home rented to a qualified tenant, but given the structure and neighborhood, the home has huge upside for capital gains. 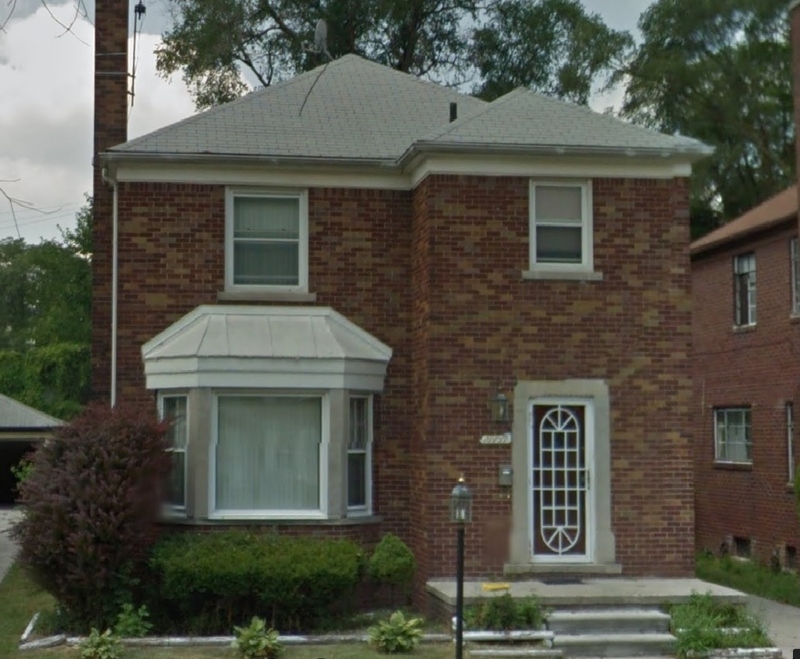 This beautiful 3 Bedroom all brick colonial was built during the post-World War II housing boom (1948). During this period, Detroit’s economy was booming and the property is a testament to the era’s unique architectural style. 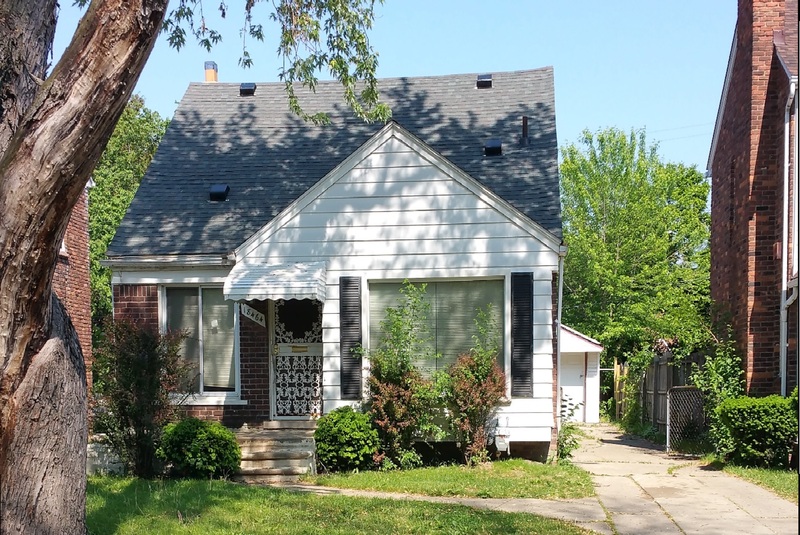 The home is located on a well maintained, high occupancy block on Detroit’s northwest side. Among the reasons this neighborhood has remained stable is the proximity to premier educational institutions. Nearby Detroit Renaissance High School is ranked top 3 citywide (academic performance, graduation rates) according to data released by Detroit Public Schools. Also, one of the top employers in Detroit is located a short drive away (Detroit Medical Center’s flagship campus – Sinai Grace Hospital). 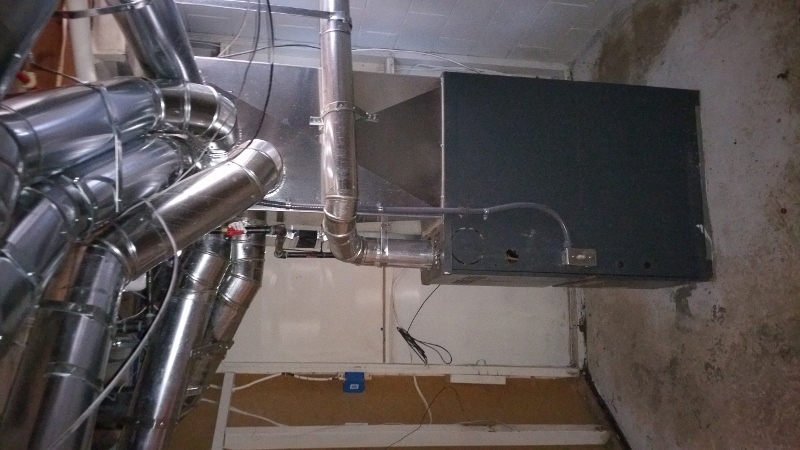 The current tenant has been thoroughly screened and has recently opted for lease renewal. The 1600 sq ft home has huge capital gains potential. We provide a limited amount of properties on our website. For more exclusive properties, please contact us.